When’s the last time you saw your four-legged friend making sure his or her dental hygiene was in check? If your dog has been brushing away, you can stop reading this article and start posting the video to YouTube. For the rest of us, we have to use a canine toothbrush and a little strategy. The best brush to use is double-headed with the brushes at a 45 degree angle to clean below the gum line. Make sure your pup is tired out from a long run or a fun time at the dog park before embarking on the brushing excursion. This will make them more inclined to sit when trying to brush their teeth. For a dog who has never had his/her teeth brushed or one that isn’t used to it, having a weird brush in their mouth can come as a shock. Be sure to not over do it the first few times. Start by getting a few brushes in, letting them go and rewarding them. 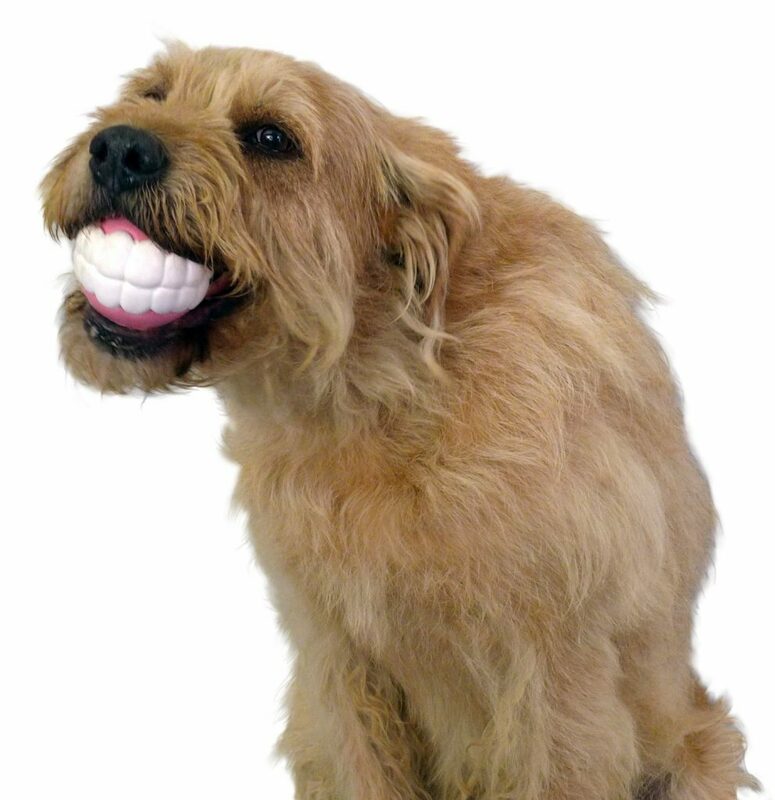 This will make the teeth brushing experience something your dog associates with a treat or positive reinforcement! 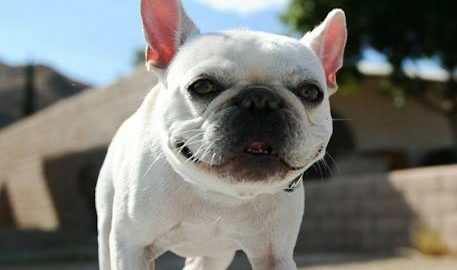 When it comes to maintenance, surprisingly, dry kibble is better for your dog’s teeth in comparison to soft or wet food. Soft food sticks to the teeth and can cause decay. Many companies make bones or chews to help upkeep your canine’s chompers in tip-top shape as well. Make sure to check the ingredients to make sure they are actually going to help your dog instead of do more harm. Consult your local vet if any of these warnings become prominent. Mix all ingredients together in a bowl, then store in an airtight container. 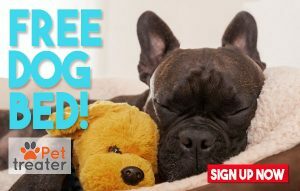 Share pictures of your dog by tagging #PetTreaterHealthyDog on social media! 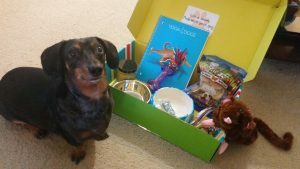 Want your Dog to be healthier and happier? 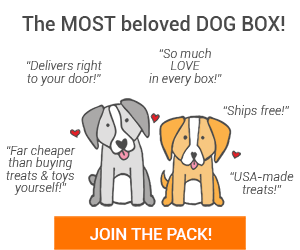 Check out our monthly box of happiness!